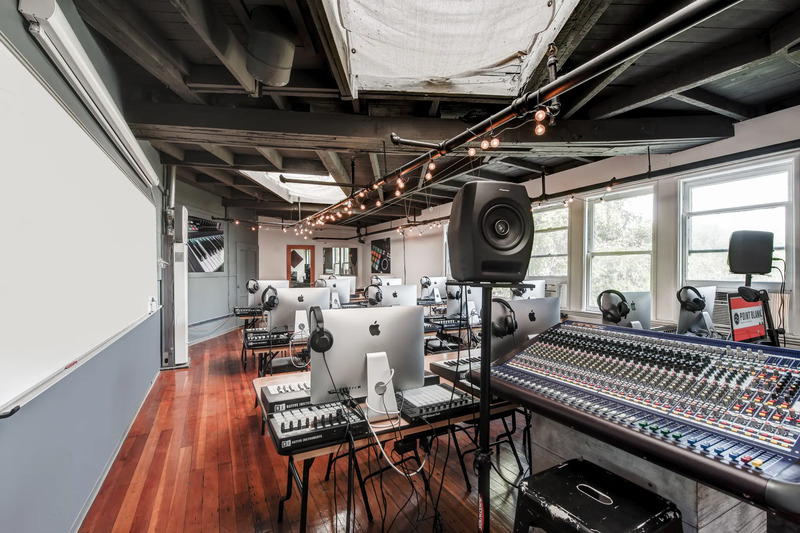 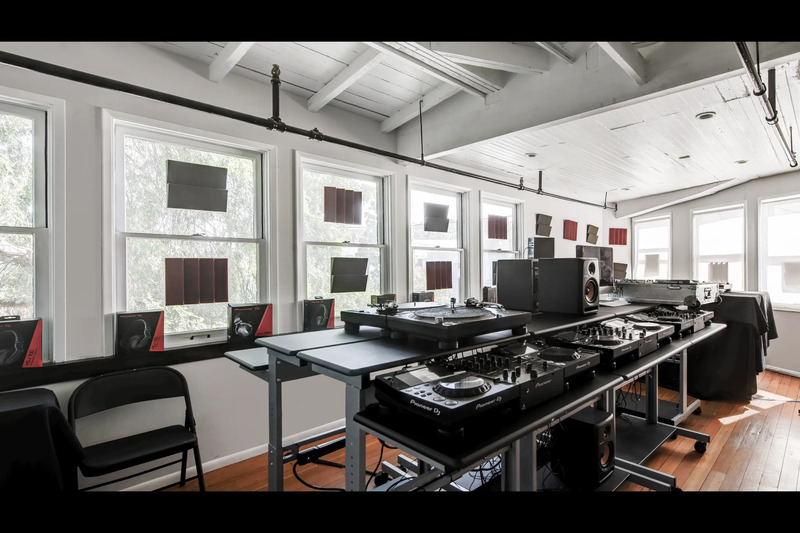 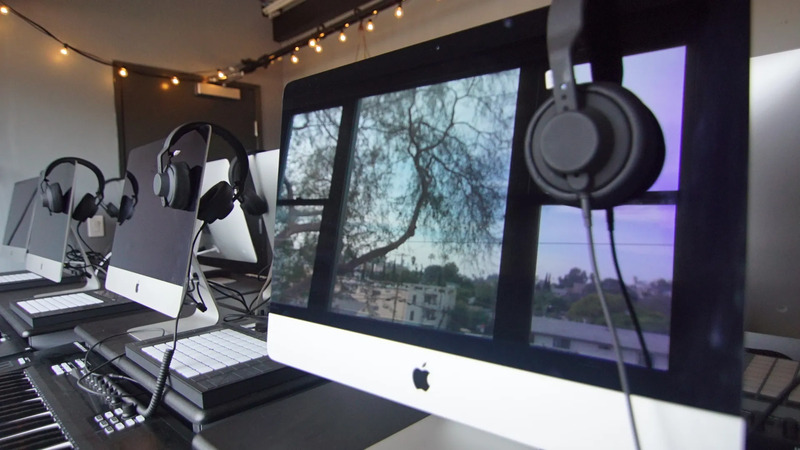 Study at Point Blank Los Angeles on individual dedicated production stations featuring a range of equipment and software for you to try out. 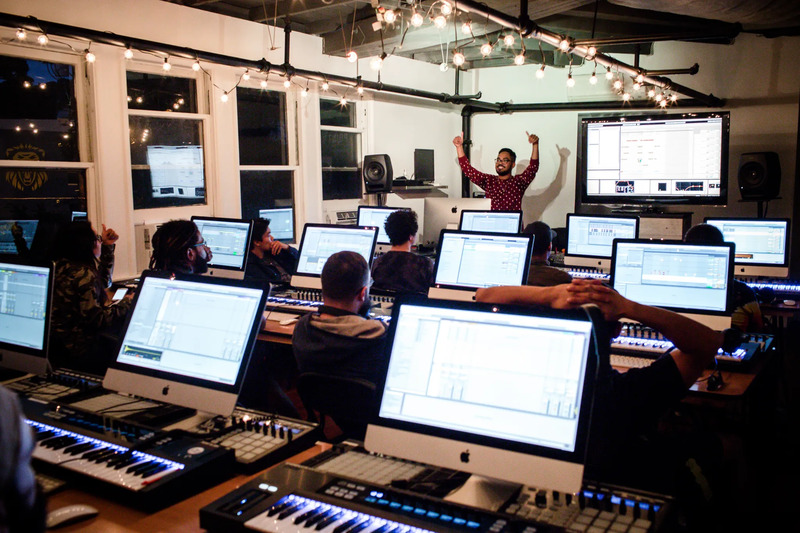 Throughout your course, you'll have use of an NI Komplete Kontrol S-49 keyboard along with Komplete 10, Ableton Live 9 Suite, Push and a pair of AIAIAI TMA-Studio headphones. 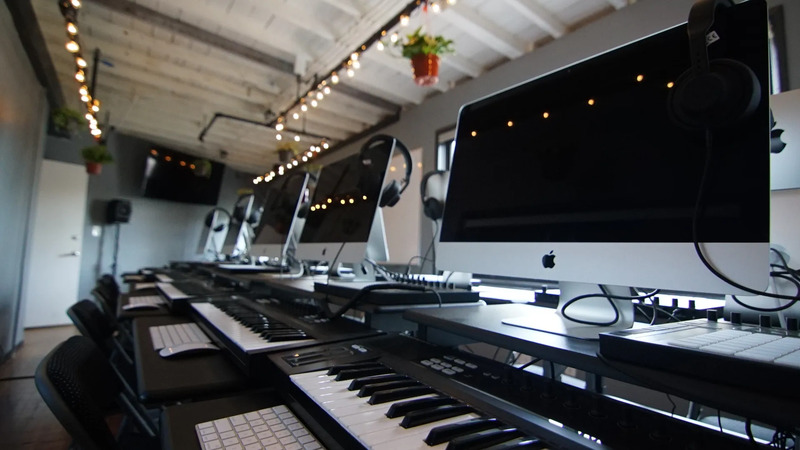 Each machine is also loaded with Output Sounds REV, one of the most creative sound design tools on the market. 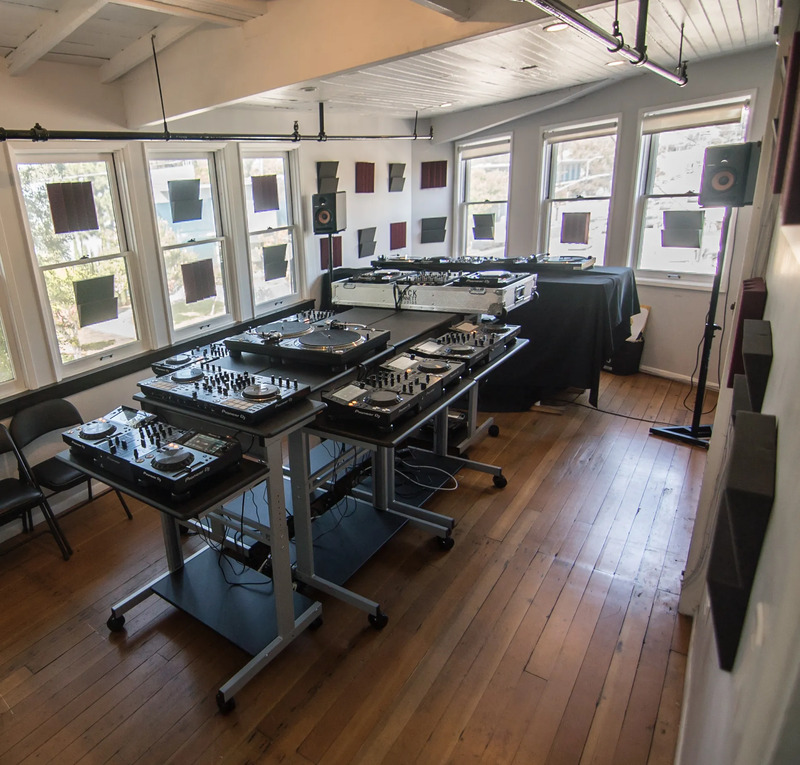 You'll also learn to DJ on Pioneer's latest DJ equipment. 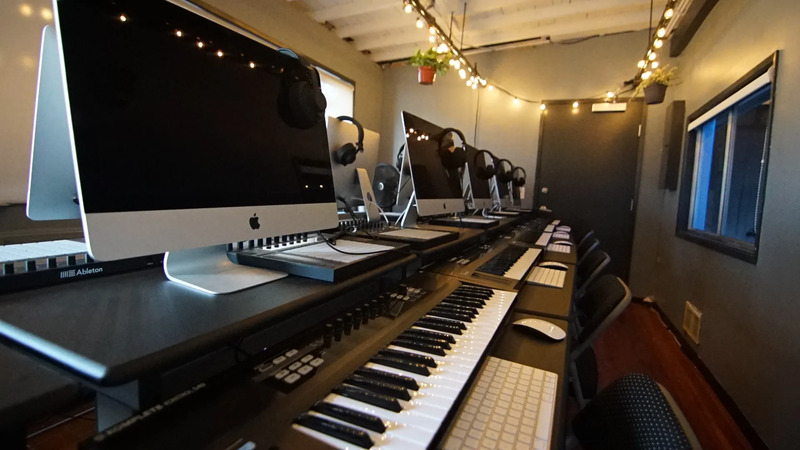 If you want to see PBLA for yourself, get in touch here and book yourself on one of our tours. 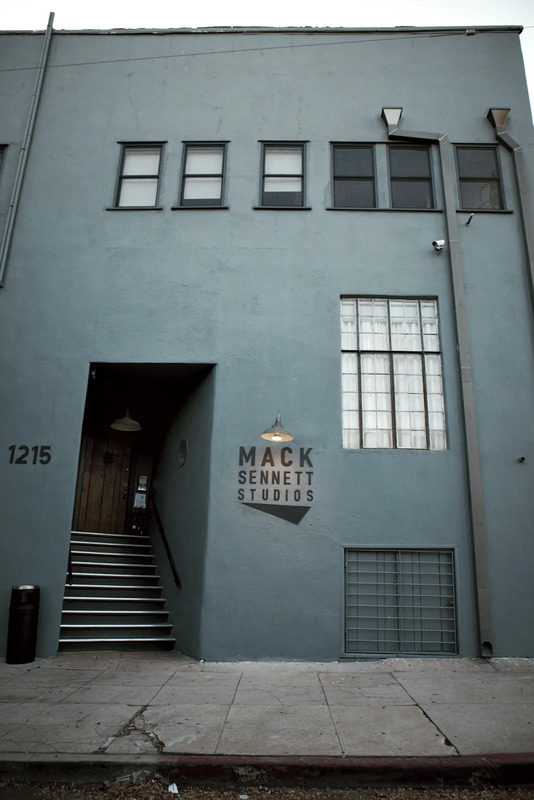 Address: Point Blank Music School, Mack Sennett Studios, 1215 Bates Avenue, Silver Lake, Los Angeles, CA 90029. 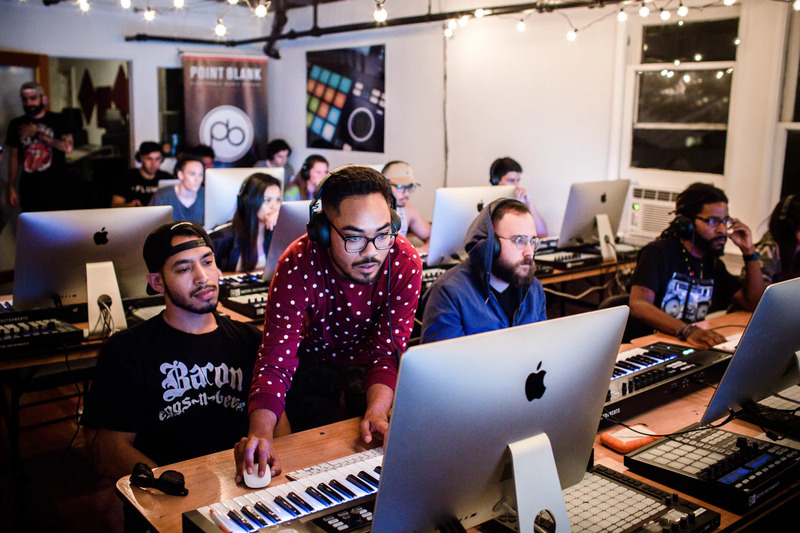 Click here to see photos taken by students during their time at Point Blank! 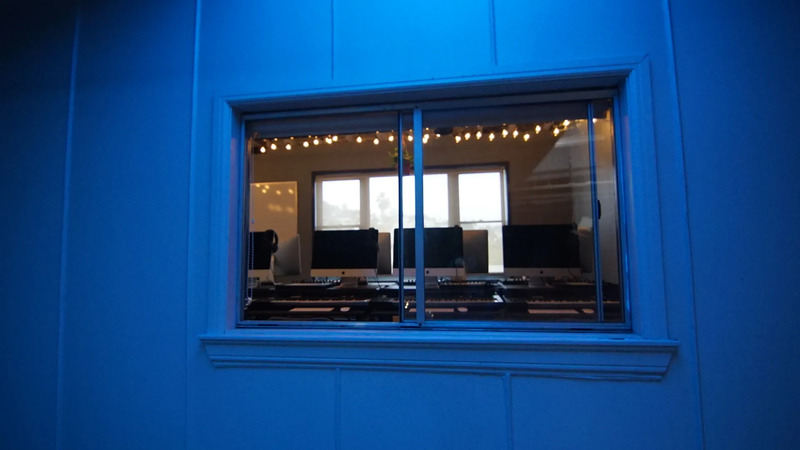 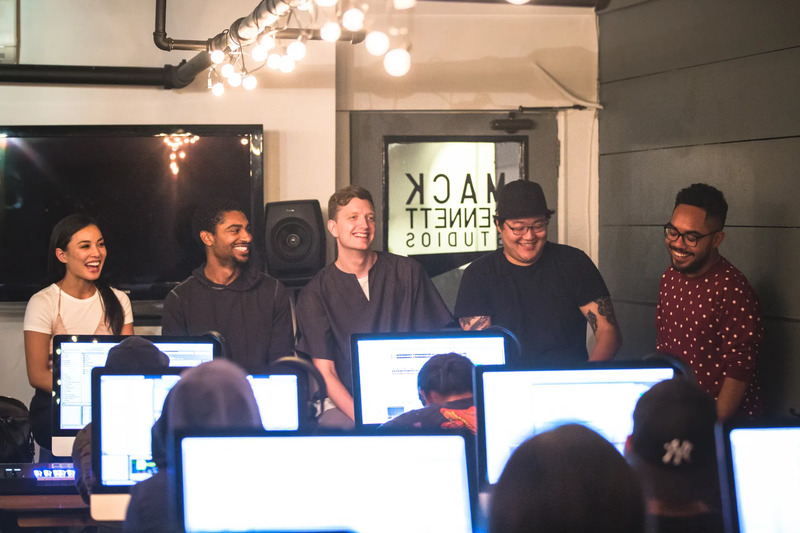 Studio 1 - Happy Students! 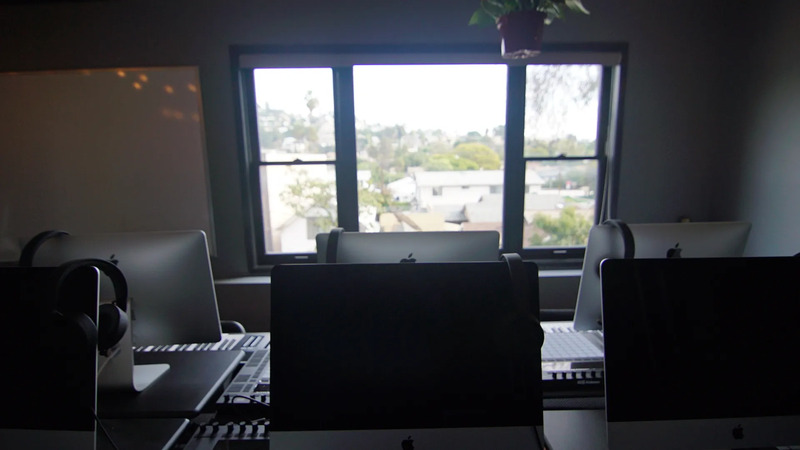 Studio 2 - Nice View!